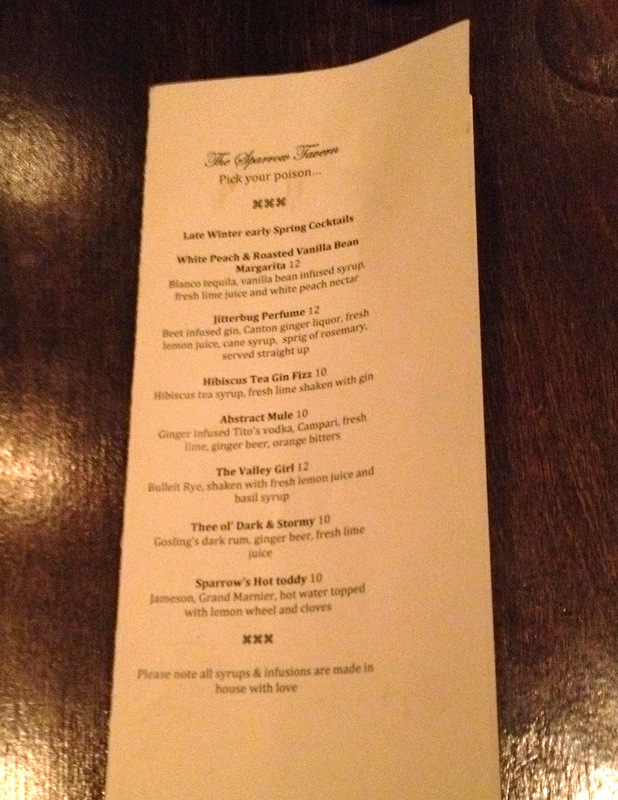 The other night, the WHA crew met up for drinks at Sparrow Tavern, and discovered that they had recently changed up their cocktail menu. Their Late Winter-Early Spring cocktails are really interesting, and the ones we tried were well-balanced and flavorful. We’re a big fan of Sparrow for their food, and it’s heartening to be able to drink delicious cocktails with their excellent dishes, which continue to be solid and satisfying. They make all the syrups and infusions in house, too. 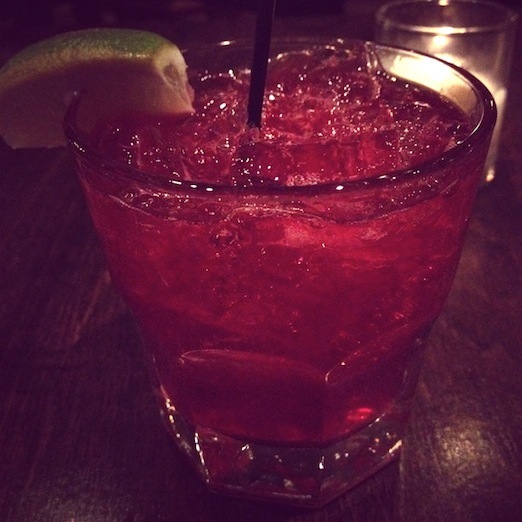 Definitely stop by Sparrow for a great cocktail!